CENTRAL CITY -- Kenneth B. Ritchie Sr., 74, of Central City died Friday, Sept. 17, 2010, at Regional Medical Center in Madisonville. He was a boilermaker for 42 years. Survivors include his wife of 55 years, Geraldine Barnes Ritchie; three sons, Michael Ritchie, Kenneth Ritchie Jr. and Troy L. Ritchie; four daughters, Sharon Durall, Angie Hobdey, Rhonda Wilson and Laura Strader; six brothers, Otis Ritchie, Virgil Ritchie, J.B. Ritchie, Charles Ritchie, Edmond Ritchie and Donnie Ritchie; and two sisters, Polly Easterling and Mildred Rice. 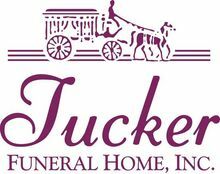 Services: 2:30 p.m. Monday at Tucker Funeral Home in Central City. Burial: New Hope Cemetery in Moorman. Visitation: After 5 p.m. today at the funeral home. 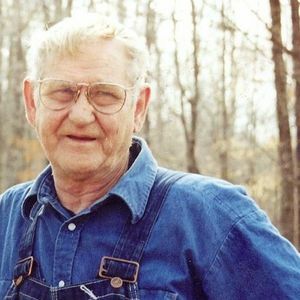 Create An Online Memorial For Kenneth B. Ritchie, Sr. So sorry about the passing of uncle Kenneth. I know he will be missed by all of you. in my thoughts these last few days. uncle Kenneth may you RIP.